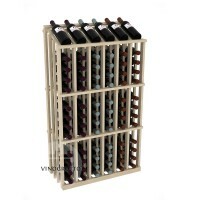 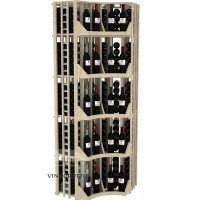 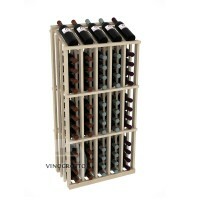 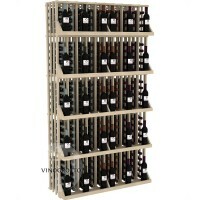 Our commercial wine displays and racks allow wine retailers, wineries and those in the hospitality industry to display their wine for retail sale. 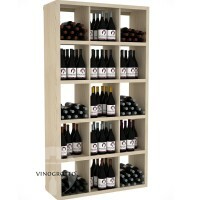 Built specifically for the needs of retailers, These retail kits will fit most 750 ml bottles and help increase your bottom line by displaying more bottles and labels. 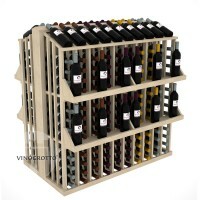 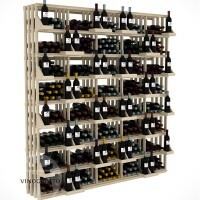 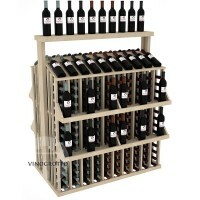 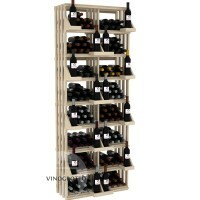 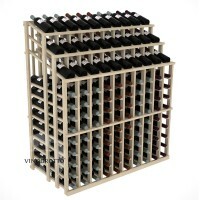 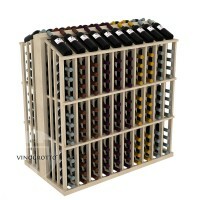 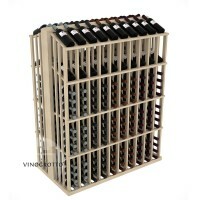 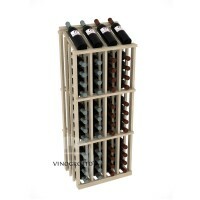 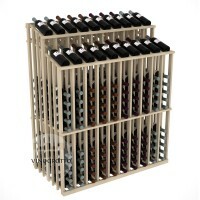 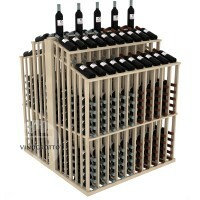 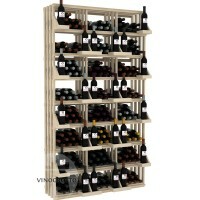 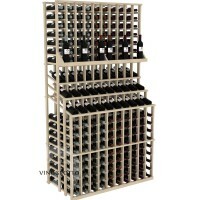 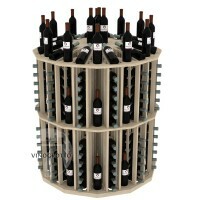 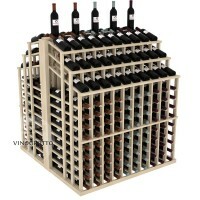 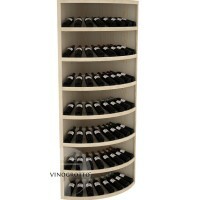 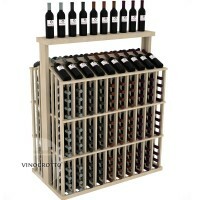 We're the experts in designing and building wine cellars both big and small, retail or residential. 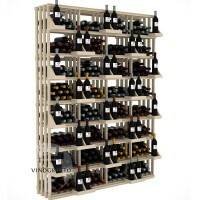 Whether for your basement, closet or luxury restaurant, we have what it takes to create something you'll love.